3500LB. 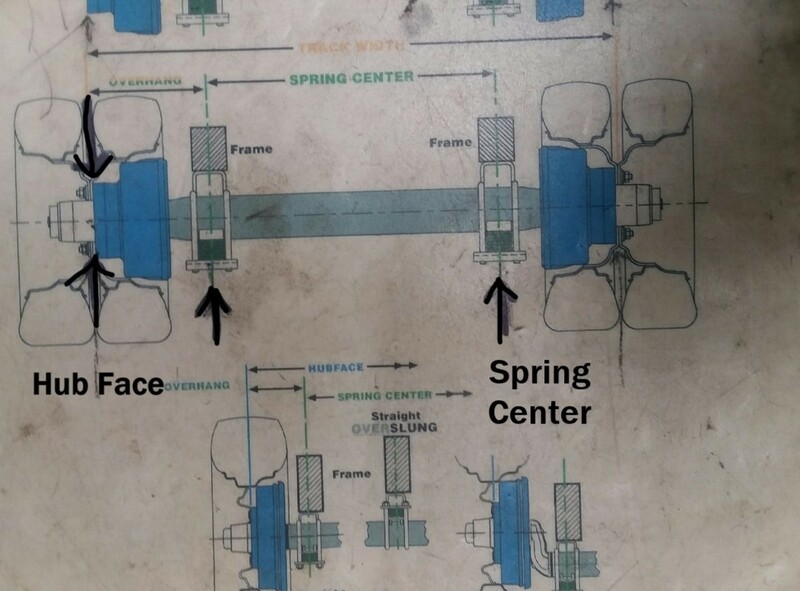 IDLER AXLE HUB FACE AND SPRING CENTER MEASUREMENTS NEEDED. PLEASE SEE AXLE MEASUREMENT PHOTO.